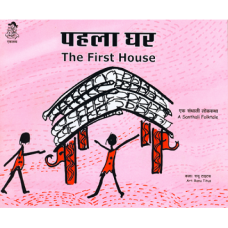 A bilingual, Santhali folktale about two friends who set out to build a house for the first time in the history of civilization. Unfortunately, no one has an idea about building houses. 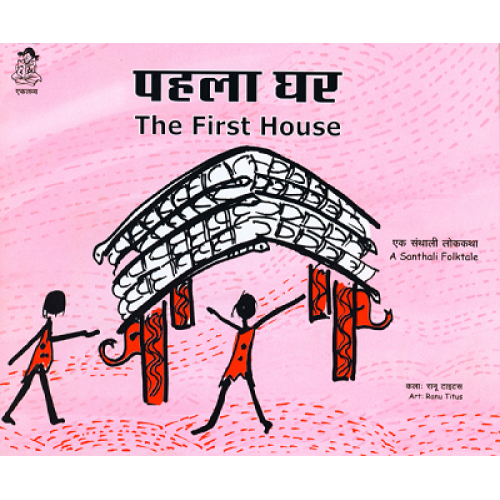 Read and find out who helped them and how they built a fascinating house.